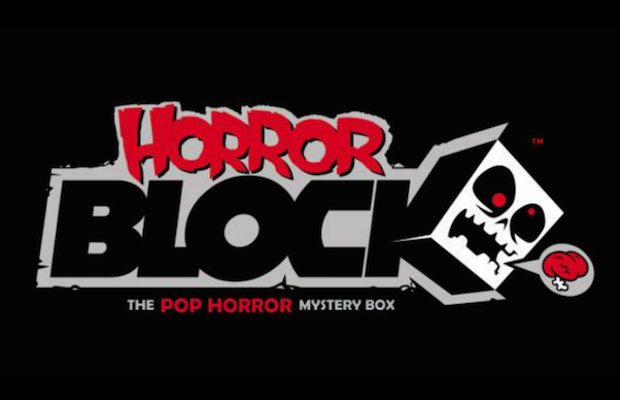 Horror block, a subdivision of the NERD BLOCK has yet to release an official statement regarding the closure or bankruptcy, in fact they have been radio silent on social media but NERD BLOCK has posted a general announcement via Facebook. We sincerely apologize for the lack of communication and updates. 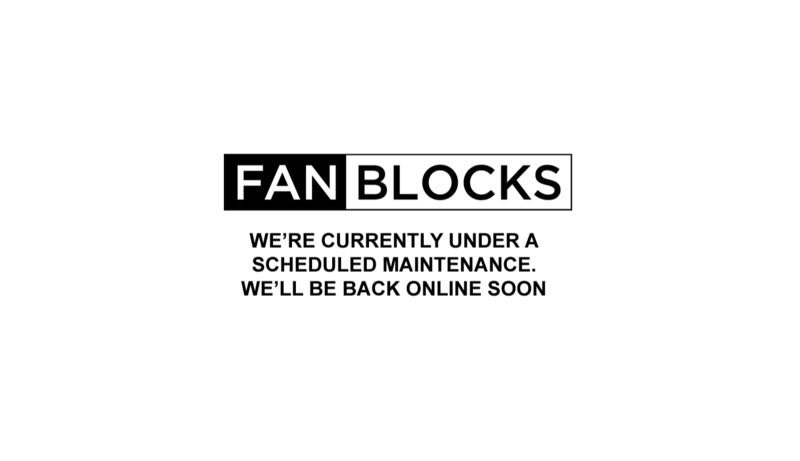 Thank you for being patient while we prepare for the future of Nerd Block. You’re going to see some big changes coming very shortly and we appreciate your understanding during this time. We will be able to provide you with more information in the near future and will hopefully answer many outstanding questions. Despite the reports, this announcement leads us to believe that Nerd Block is not giving up. 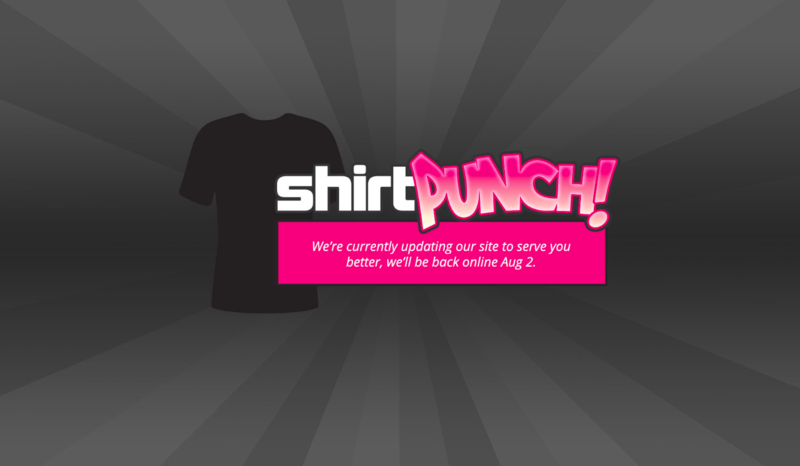 However, other sites affiliated with Nerd Block, like SHIRT PUNCH, have also shut down. Does this mean that Horror Block will be resurrected or is it gone for good? Only time will tell…..
What are your thoughts? Do you want to see Horror Block make a comeback?